The University of Montana School of Journalism announced Monday that it was joining other top-tier media schools in the launch of a new Google “News Lab University Network” in an effort to better train new and existing journalists in data, search and emerging technologies. The Network is the latest effort by the School of Journalism to deploy technologies to tell and distribute stories in new ways. School of Journalism Dean Larry Abramson said the initiative comes in response to student demand, and to changes in the industry. “Our students tell us they want more training in digital tools to make them more competitive when they hit the job market,” Abramson said. “The News Lab partnership will equip the entire school—faculty, students and staff—to stay ahead of changes in the news landscape. The faculty and I are very excited about this opportunity,” said Abramson, who arrived at UM in 2014 after nearly 30 years with NPR in Washington, DC. Abramson has moved to accelerate changes in the school, bringing in noted media critic and change agent Jay Rosen and establishing the relationship with the Google News Lab. The new University Network will provide resources and support to the top universities around the world, in exchange for feedback and input to help guide News Lab curriculum and training materials for journalists, professors, and the future journalists of the world. As part of the network, Montana professors will work with Google to develop lessons and test new products in the classroom as well as offer feedback that will help make sure new tools serve a wide array of journalism outlets, including smaller, more rural newsrooms all across Montana. In the past the J School has partnered with the Massachusetts Institute of Technology Media Lab and pioneered work with the Public Insight Network project. Google News Lab trainer Scott Leadingham visited the J School in October for a daylong workshop on digital tools. In addition to students and J School faculty, working journalists from across Montana attended the training session. 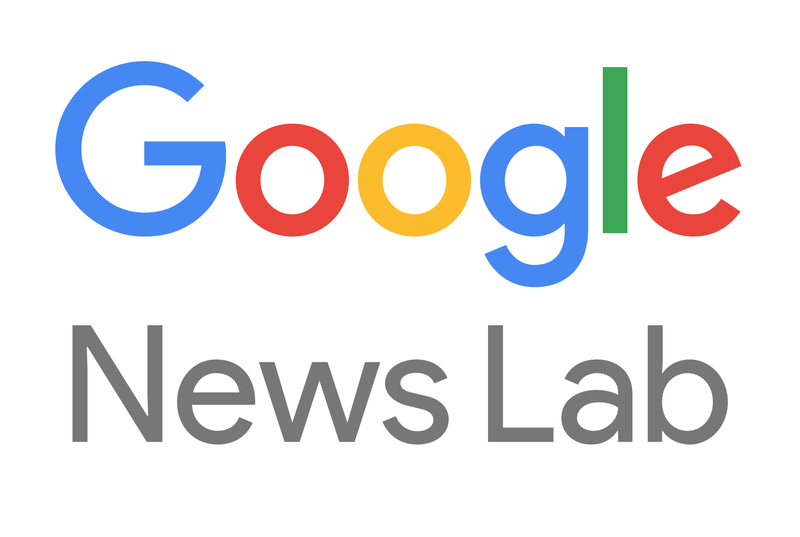 Google started the News Lab in 2015 “to empower innovation at the intersection of technology and media,” according to the company. Google-trained experts collaborate with educators and newsrooms around the world to explore the frontiers of data analysis, mapping and graphics. The University of Montana School of Journalism launched in 1914, and has trained generations of journalists in print, broadcast, photography and new media. The school is regularly ranked among the top 10 journalism schools in the United States.